If your company has ever been to a typical exhibition, then you understand how easy it is for you to get lost in the space of all companies especially when you’re all spread over such a small space. For your exhibition, you want something that catches the attention of your prospective customers so you can at least get them to your table. A great way to do this would be by the use of banners. 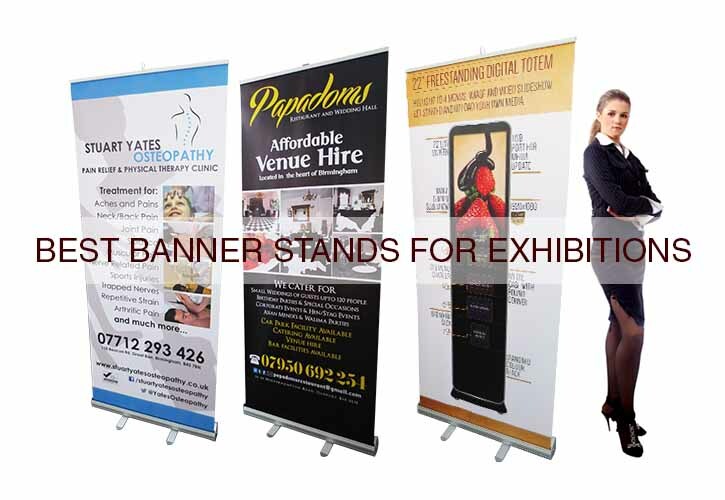 But the obvious question would be which banner is best for you to use for exhibitions? Where will you be using the banner? Will it be on an uneven field outdoors or will it be indoors? Is this particular banner going to be the only marketing tool you intend to use during the exhibition, or will it be a small cog in of a much larger display? Will you use this banner more than once (typically, this will boil down to how many/how often you attend such exhibitions during the year)? What exactly are you printing on the banner? Perhaps you’re going to print the company logo on the banner, and as such, the company branding, and logo will remain largely unchanged for a while. Perhaps you’re advertising an exhibition-specific product and as such, are unlikely to use said banner repeatedly. How will the different stands be arranged? Will you have more space to yourself to allow you to put up multiple structures or will you have to be a bit more deliberate with limited space? When it comes to the all-around versatile compact banner, the retractable banner stand is probably the most common type of banner. The banner stand functions by having the banner itself contained within the base of the banner stand. Thus, the banner sort of rolls out of the stand like a measuring tape and is held in place by a detachable pole that comes with the banner stand. These banners may be considered the basic go-to banner stand for any event as they are quite easy to move around (they’re packed in bags no bigger than violin bags) and are relatively cheaper than the other types of banners. If anything, they are the most versatile banner and should be in your banner kit (if you have one) whenever you attend any exhibition. Due to their low cost, you can also purchase multiple banners and rotating them between your events to avoid excessive wear and tear. 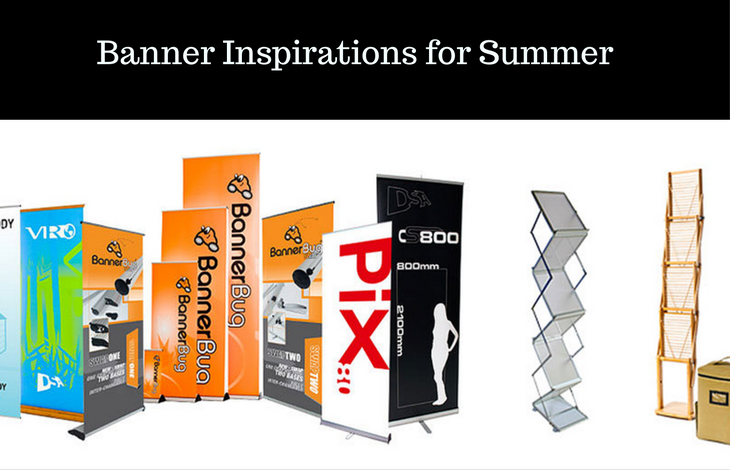 If you want to use an exhibition-specific banner, then this one will work too since their low cost can justify your expenditure. When it comes to the best overall banner, the retractable banner wins it. When it marks to your composite marketing tools, if your banner is the sole tool you intend on using for the entirety of the event, then you may want to get a larger banner to help you stand out. In this case, you may want a tension banner (also known as the telescopic banner). This banner is made up of two parts: the banner itself and a telescopic pole. The banner is then unrolled and held in place by tension. This banner is ideal for catching attention as it can take up quite a bit of space. Meaning it’s ideal for large spaces. It’s the equivalent of having a large chalkboard in front of your stand. However, the retractable banner is still your best bet. 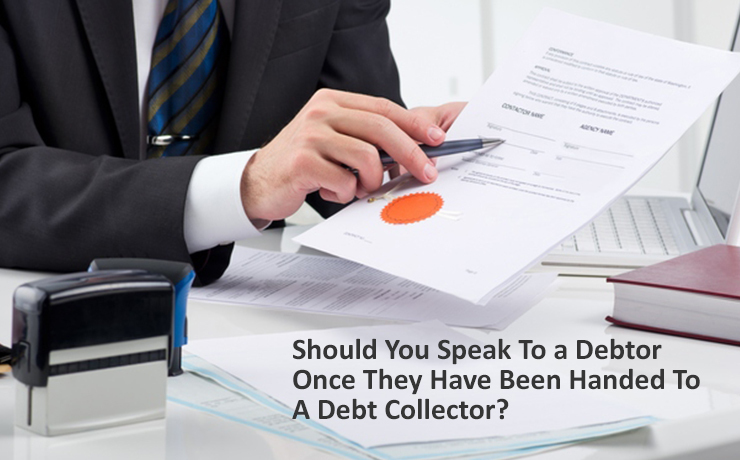 Should You Speak To A Debtor Once They Have Been Handed To A Debt Collector?